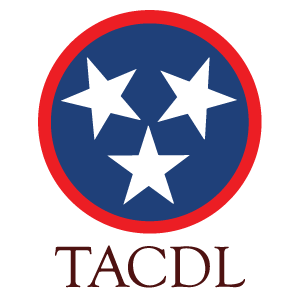 Immigration lawyers in Tennessee work with individuals and businesses to secure different types of non-immigrant visas that allow foreign nationals to work in the U.S. temporarily. In some cases, employers sponsor foreign nationals to work in the U.S. Special visa categories include the H-1B Specialty Workers Visa, H-1C Nurse Work Visa, H-2 Temporary or Seasonal Work Visa, H-3 Professional Training Visa, TN ("Trade North America") Classification, E1 and E2 Treaty Visas, O-1 Extraordinary Ability Work Visa, or L-1 Multinational Corporation Employee. Find a visa attorney in Tennessee for information on the K-1 fiance or CR-1 marriage visa, attorney's fees and filing fees.